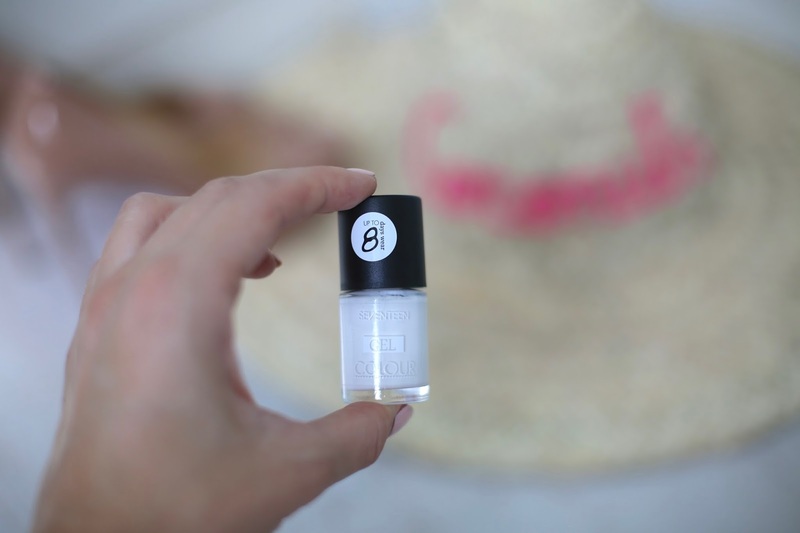 Summer is here in the UK (give or take) and one thing I’ve never actually spoken about on this blog, ever, is footcare. I don’t know why foot health and footcare is a taboo, our poor feet seem to get such a bad rep but I love nothing more than looking down at my feet with a pretty pedicure. Summer is the time where we want to get our feet out and wear sandals, peep-toes (I bought the most amazing Louboutins for my graduation), you name it so today I've pulled together my top tips for the best products to achieve the perfect pedi, as well as sneaking some in from top nail technician Marian Newman and Boots UK so you have the confidence to step out this Summer. Let’s do this! 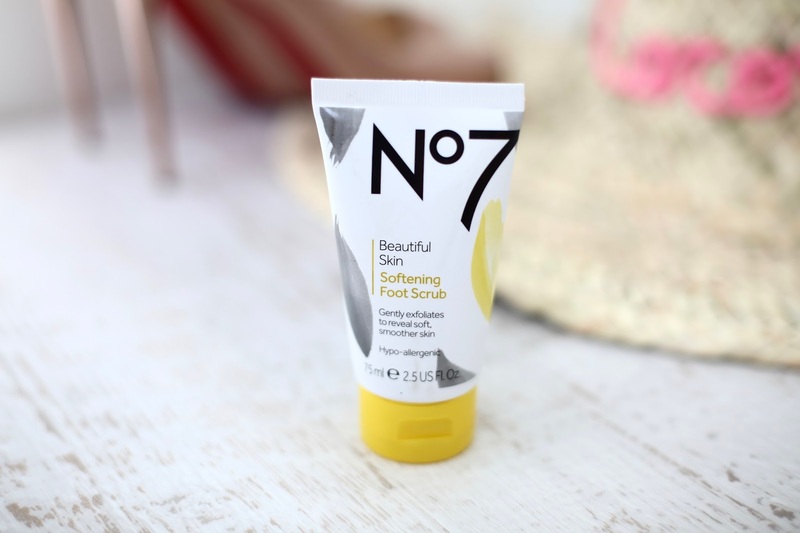 I've selected a few of my favourite products from Boots UK to help you get Summer ready. I do a lot of blog posts about the best tanning tips, the best leg products but never feet. When the sun comes out, I get my legs out and, my feet so it's important to take care of them. 1. Soften the feet - First things first, you need a good base so scrub away all the dead stuff. Apparently walking on sand when you're abroad has the same effect but sadly, we can't all do that here in the UK! I always grab a good exfoliator and make sure I remember to scrub not just my legs but my feet too to soften them when I'm in the shower. 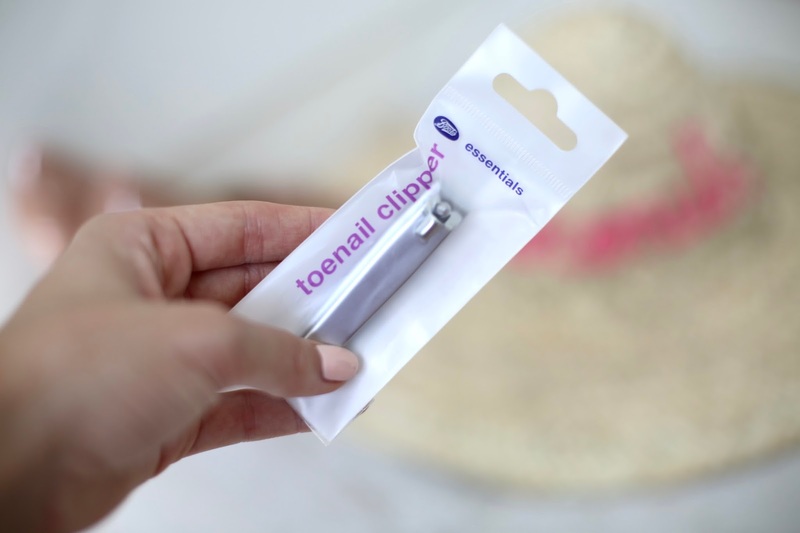 Marian Newman is a global nail technician and she says giving the feet a little TLC really does help embrace the sunshine, she recommends buffing away hard and dry skin and said the best time to use a foot file is before or after your bath. She did say, be careful not to remove all hard skin down to the baby soft skin underneath, as this can easily cause damage and sore places, even infection. After this, apply a foot cream to stop the feet from cracking. I always have such dry, hard skin on my feet and this really helps to keep the feet soft. I know my Mum likes to sleep in foot socks (I personally don't like this as I hate my feet getting wet!) but it's meant to work an absolute treat! You really can have a nice at home treatment if you get a large bowl, fill it with steamy water, exfoliate and then put your feet in softening socks after. 3. Tan! Tan it up, nothing makes my legs (and feet!) look better than having a tan. I swear by St Tropez bronzing mousse for an all over glow and then I top it up every other day with their Everyday Body Lotion. This is the ultimate moisturiser. Tanning does require exfoliation too, make sure you read my blog post with my top tanning tips here. 4. Nails! 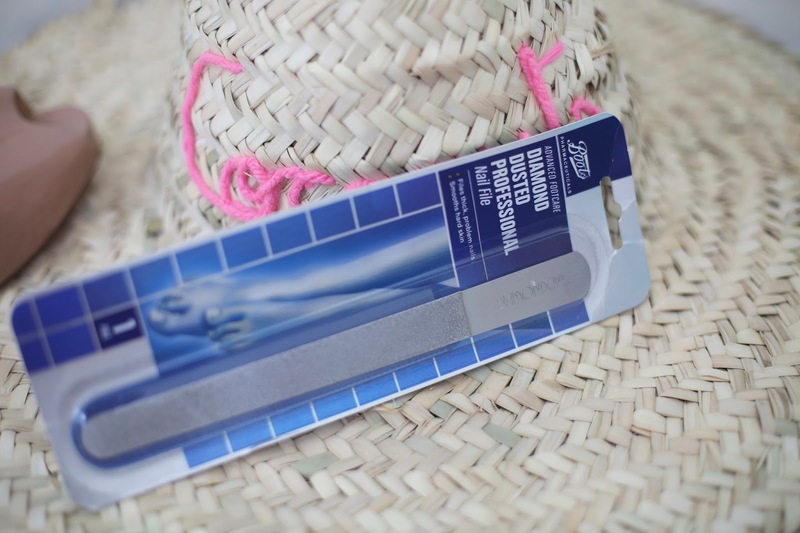 Whether you prefer to keep your nails bare and clean or painted, you need this Boots Diamond Dusted Professional nail file. Nothing beats a metal file, they're so much better than any others I've used. Clipping is important for neatness! Marian explains, everyone needs a good clipper. Make sure it is sharp and clean. Don’t cut the big toenail in one go and straight across. It puts too much stress on the nail plate. Make several small cuts across the nail rather than one big one. After you've clipped your nails to keep them trim, then it's the fun part, painting them! I always go for neon nail colours for the summer, or, you can't beat a pretty white shade. My favourite nail brands include Sally Hansen, Nails Inc and OPI. Not only do Sally Hansen do great colours, they also do great products to treat the nails too. 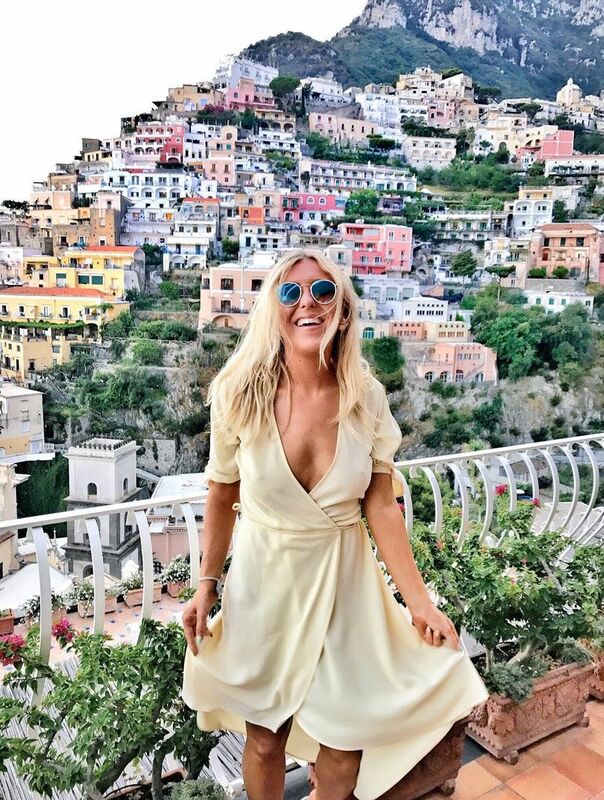 Boots UK is on hand to help you own the summer feeling from the get-go with products, expertise, hints and tips to help you achieve the perfect pedi - so you can embrace every summer moment. 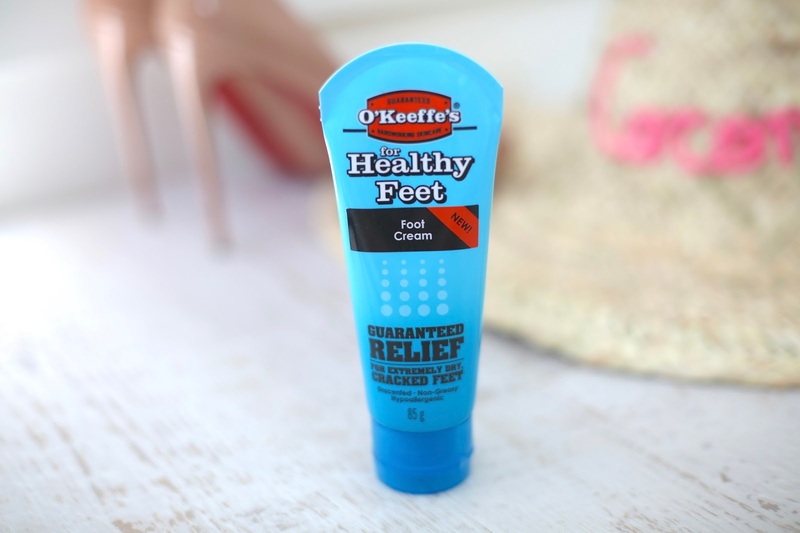 So there we have it, some quick fire tips when it comes to prepping your feet for summertime! I really hope you're enjoying more Summer beauty from me?! Do you take care of your feet/toe nails? Do you do any of the above? Do you have any pedicure tips for me? *I worked with Boots on this but as always, it's 100% my honest opinion.